A reliable source for Tool Benches information and a resource for accessing leading Tool Benches and suppliers. Whether you are a handy man with a hobby that you work on in your home garage, or you run a large commercial facility like an auto or equipment repair shop, a tool bench can be a useful purchase. 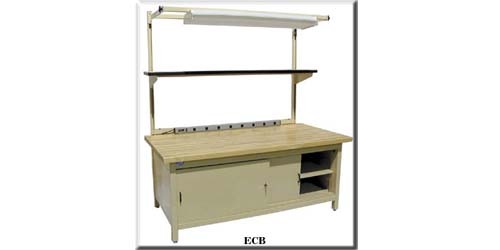 Tool benches come in a variety of sizes and styles, but they usually have a large surface that you can use to work on projects and set up equipment. The most convenient feature of a tool bench is that it has built in storage compartments like cabinets, drawers and shelves where tools and other important instruments or parts can be organized and securely locked up. 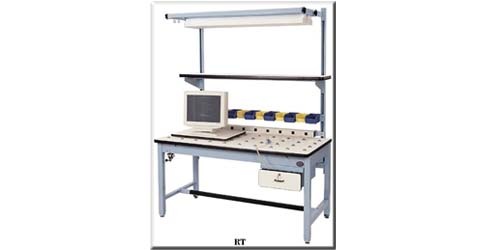 Tool Benches Whether you are a handy man with a hobby that you work on in your home garage, or you run a large commercial facility like an auto or equipment repair shop, a tool bench can be a useful purchase. Tool benches are very popular in among automotive enthusiasts and auto shops because they make a great work station when tinkering with smaller parts, and they have lots of compartments for storing parts and tools of maintenance. Because tool benches can be built in some many different styles and sizes, they are just as common in commercial workshops as they are in personal garages.